Sony announced the release date for Gran Turismo 6 at their press conference at Gamescom in Cologne, Germany today: Dec. 6, 2013. Sony also took the time to announce a Gran Turismo movie. 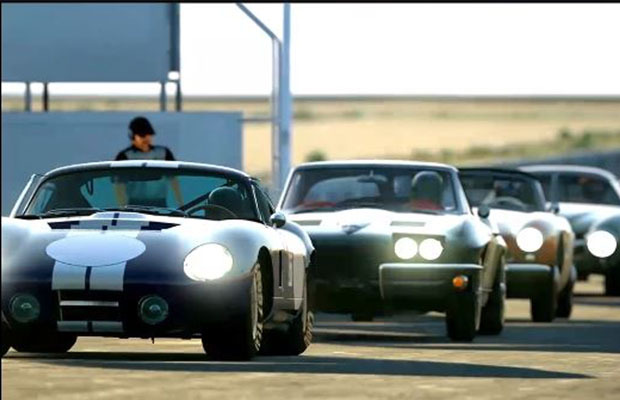 Gran Turismo 6 has been officially in development since November 2011 and will be available on the PS3. Have you been waiting for Gran Turismo 6? Let us know in the comments below or follow us on Twitter and like us on Facebook.